Stand Up Paddling is the latest craze to hit Ireland and the Lakelands Lough Derg is the perfect place to try it. SUP originated in Hawaii and it’s a variation of surfing. It uses large, very buoyant boards and long light-weight paddles. You stand on the board and use the paddle to propel yourself. 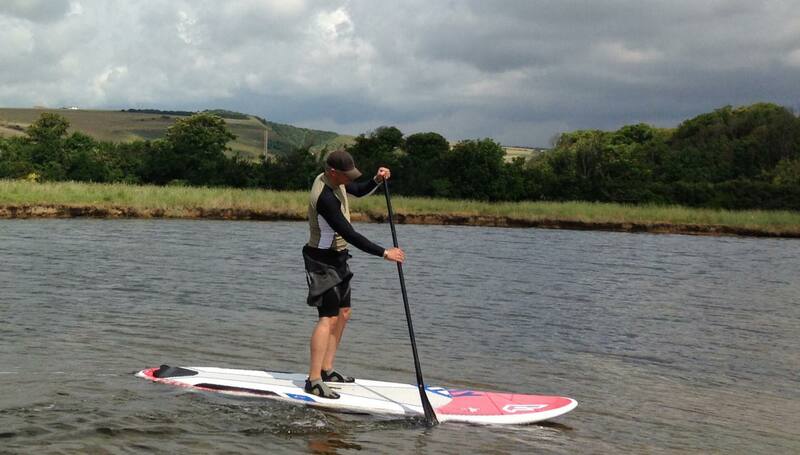 Soulkite, located in the Mill Yard, Killaloe, Co. Clare provide SUP lessons and tours along Lough Derg. The tour takes you north through the canal and out onto the Lake where you explore the beauty of the Lake. Any person wishing to take an SUP Tour must have previously taken an SUP lesson or be able to demonstrate an adequate level of SUP skills. The standard tour will take 2 hours. But for group bookings we can tailor the tour to suit your ability and desires. Prices may vary depending on the size of the group and length of the tour. If you are looking to de-stress after a hard day in the office or just to experience the true beauty of Lough Derg then a tour of the lake is for you.